Hi there. My name's Jason. Based on unorthodox approaches to audio manipulation, I approach what I do with creativity and a spirit of experimentation. My services include mixing, mastering, remixing, programming, or whatever else you could possibly want (within reason, of course). I also have developed a method of improvising with electronics, that works great for creating ambient beds underneath full songs. Although my work output has been limited in terms of genre, I am very much open to working in new genres, and creating new fusions of style and sound. 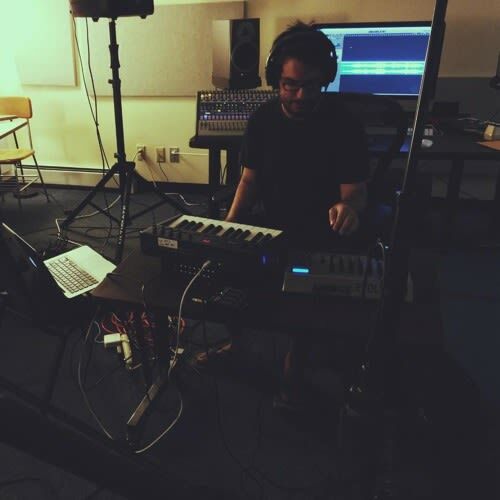 Outside of mixing, mastering, and related activities, I am a multi-instrumentalist, composer, and I own a small independent record label (This Is Not Social Media). I have been formally trained in composition and saxophone performance, and I hold a Bachelor of Music from Lawrence University in Music Theory and Composition. If I sound like what you are looking for, let's get in touch!